Rapidly setup Cisco phones, device profiles, voicemail and presence details - Correctly, first time, every time. The Uplinx Provisioning System for Cisco Unified Communications is a comprehensive commissioning system which makes it easy to perform advanced commissioning tasks for end users in no time. Rapidly setup Cisco phones, device profiles, voicemail and presence details - correctly, first time, every time - thus reducing operational costs associated with daily telephony operations. 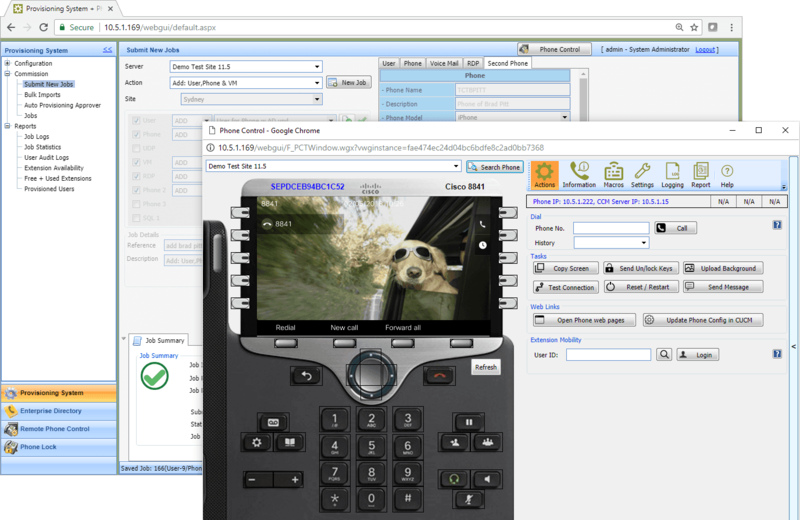 It enables help desks, customers or site administrators to manage their own telephony users by limiting access and enforces an organisation's standards and policies to telephony configurations on a single web GUI whilst also providing reports on all performed operations. Eliminate configuration mistakes by defining site and location based parameters which allow everyone to perform provisioning without prior knowledge. 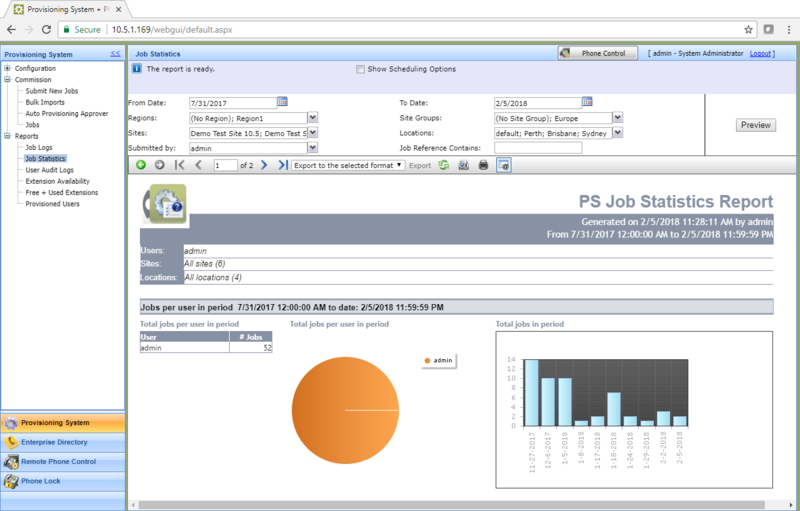 A single customisable interface that only provides editable fields that are relevant to a specific site or UC deployment. 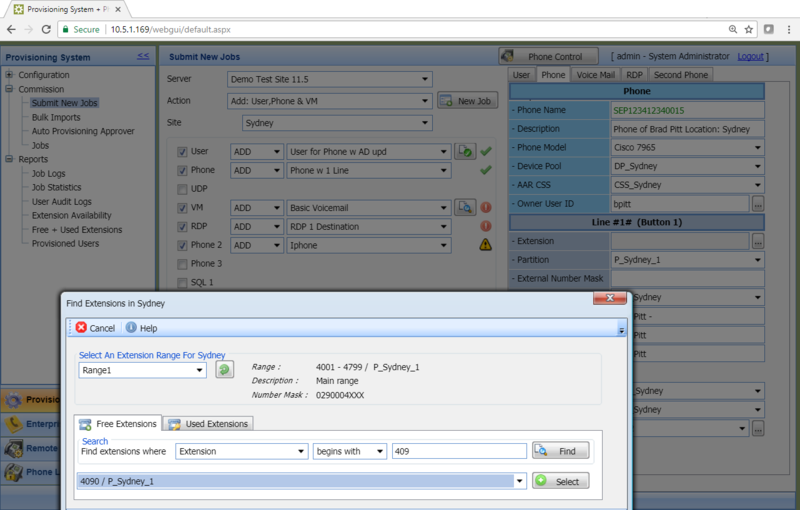 The telephony administrator can efficiently process daily MACD changes, and doesn't need to be a technical person. Contact information can be imported from Active Directory to save time and costs and avoid errors. 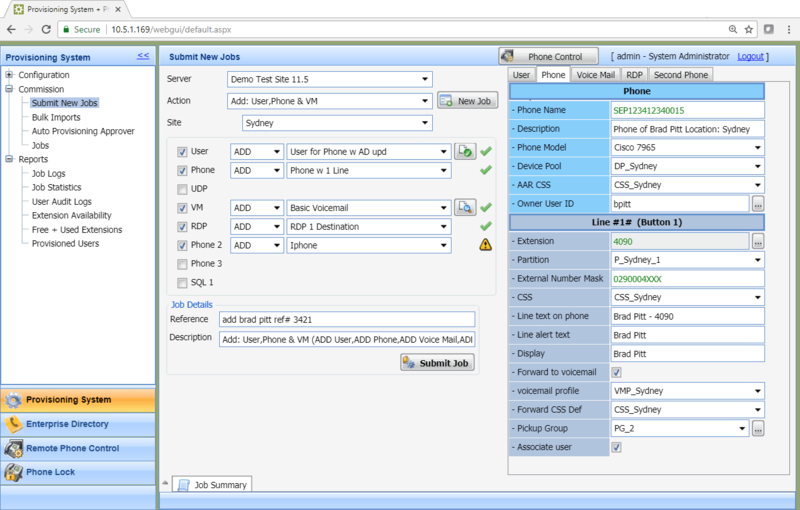 Commissioned phones can be verified at REMOTE sites by using the Phone Control tool. The progress window of a new commissioning request contains all detailed logs. The extension picker helps the console user to allocate a free extension, chosen from the range of available extensions on the site. Now, departmental admins can be given configuration rights on CUCM for their users and phones. The simplified Management Console allows for granular access to centralized Cisco UC infrastructure in a simple and safe manner. 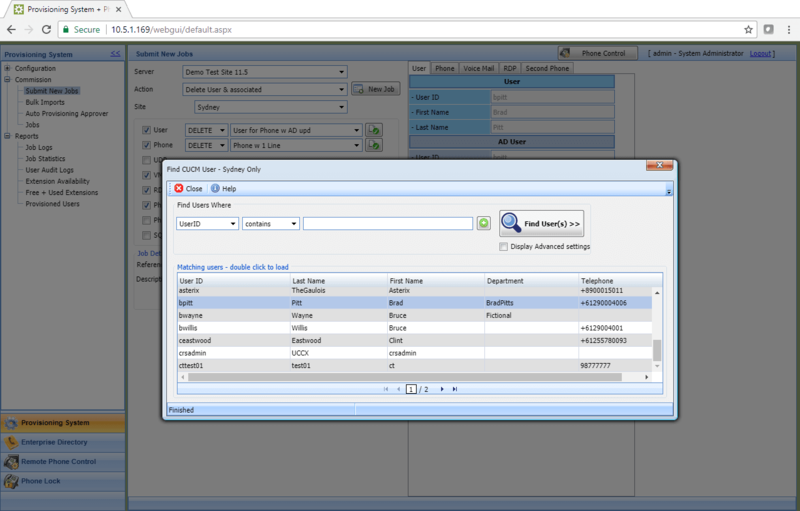 Granular access controls can be given based on device pool, extension range or other criteria for their own department. All available phones (Hard phones and all softphones incl Jabber) with allocating extension. Auto-registered phone deployment. 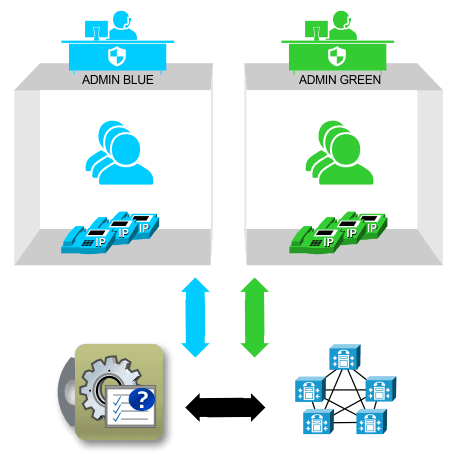 Our service desk can now quickly and effectively process user provisioning. All is to our standards and the system ensures that everything is done correctly. Since we have deployed Uplinx Console, I have time again to extend functionality and progress projects. Basic support requests and MACD are now handled by the help desk.